Gray Plantation is two clubs in one. We offer an award-winning golf course and a state-of-the-art Sports Club that is unmatched in Lake Charles and Southwest Louisiana. The facility is located in the only Master-Planned community in Lake Charles, simply know as Graywood. The community is a perfect mixture of young families and established professionals. It is a wonderful place to raise a family and truly is "The place you want to be". One of 12 courses on Louisiana's prestigious Audubon Golf Trail, Gray Plantation's 18-hole, 7,200-yard semi-private championship golf course includes 60 acres of lakes, 94 bunkers, four par 3s, a media area, and scoreboard. Offering daily-fees to provide public access quality golf, including a 15,000 square foot state of the art clubhouse and pro shop. 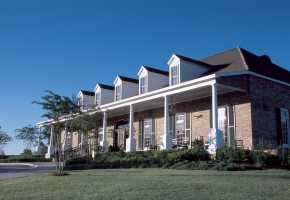 The antebellum-style clubhouse has a dining room, grill, clubhouse, pro shop, and conference room that seats 40. Golf Digest ranked Gray Plantation one of the top 100 public golf course designs in the nation. 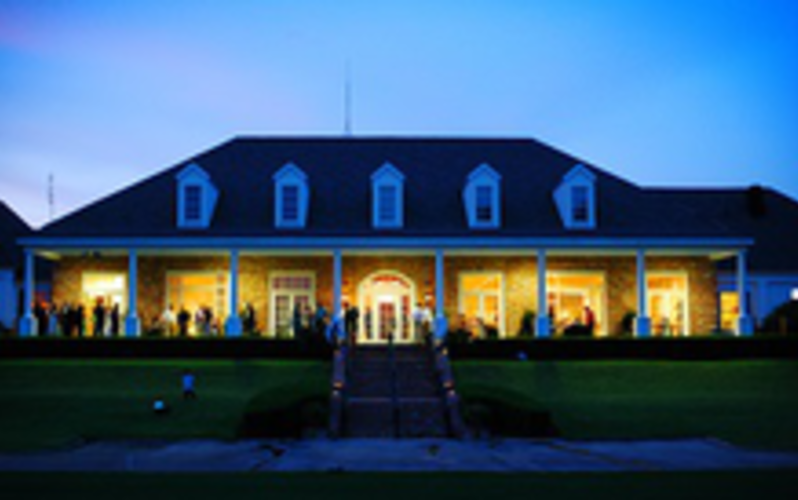 Gray also received the highest rating in Louisiana by Zagat Survey's 2004 edition of "America's Top Golf Courses. It's high praise, to be sure, but it's also well-earned. Gray Plantation is an unmatched golf experience. This fantastic layout was designed with strategy in mind, delivering a competitive punch that at the same time soothes all stress with scenic beauty. Rounds at Gray Plantation are an inspiration, a reminder of everything players love about this classic game. Gray Plantation is also equipped with a full host of amenities, from the fully-equipped pro shop to the expert instructors who are always available for lessons. Gray Plantation is a great destination for all your golf needs. We can't wait to meet you! The Sports Club is unparalleled in Southwest Louisiana. We have a state of the art workout facility, 8 clay tennis courts and 2 hard courts. However, it's the activity at the Sports Club that defines Gray Plantation. From Junior Tennis Camps to weekly clinics for juniors, ladies and men we have so much to offer. The Perfect Setting... The clubhouse exemplifies Southern charm with its large columns and wide verandas set a midst one of the Southwests’ most honored and picturesque golf courses. Our Evergreen Room reflects the casual elegance and simple sophistication of today's couples... and our veranda is the perfect setting for your guests to relax and enjoy the breathtaking views of the 18th hole and surrounding countryside. The versatility of our space allows each bride to receive the vision she imagines, whether she wants her wedding to be simple and elegance or unique and fun. We take care of everything! Hours of Operation: Daily 7 a.m.-6 p.m.; Tues. Open at 11 a.m.